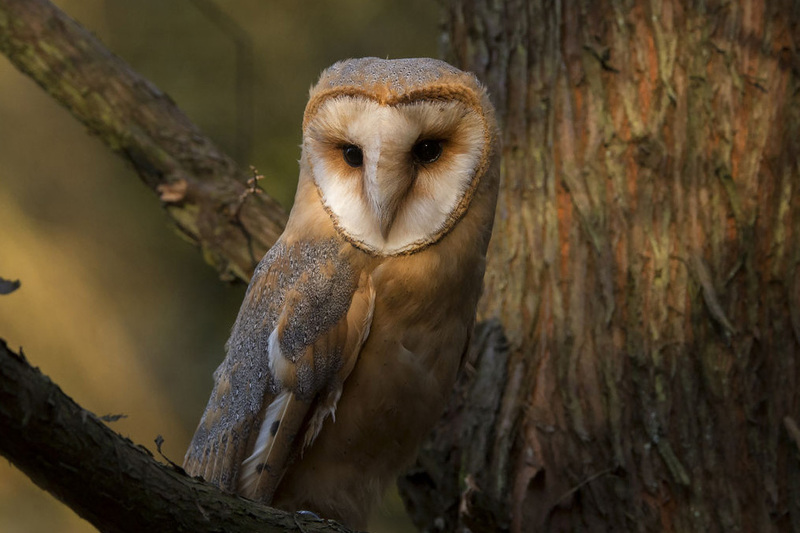 The Wildlife Trusts are working with local communities to do what they can to help and the “Friends” are delighted to announce that they have been successful in securing a Barn Owl nesting box to be put up in the meadow as part of the Somerset Wildlife initiative. You can watch Somerset Wildlife Trust’s short film about grassland habitats taken on location at our webcam nestbox here. The webcam nest box is part of the Somerset Community Barn Owl project which successfully concluded this month drawing to a close the Trust’s most successful community conservation initiative in its 50-year history.